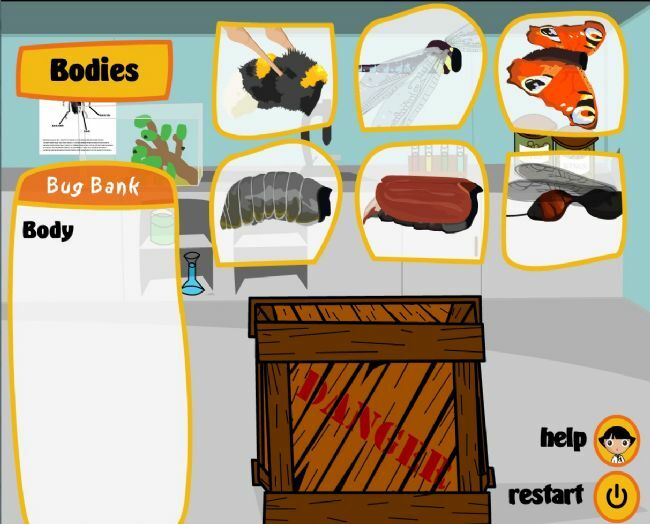 Super Bugs is a game which aims to develop students' knowledge and understanding of invertebrates in a fun and exciting way. 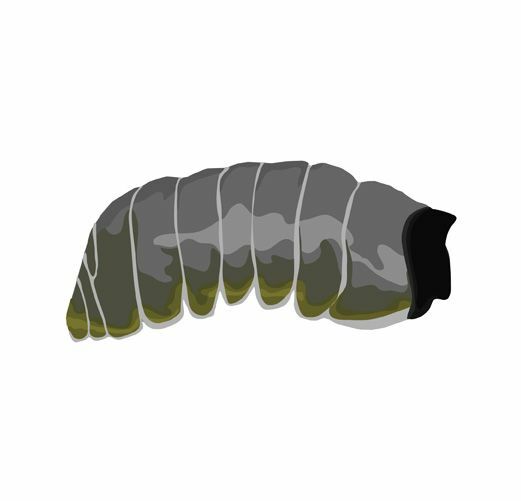 Create your own minibeast by playing the Super Bugs game here! The game is set in the Museum's Top Secret Laboratory. You are a scientist brought in to help the curator of biology in a race against time to build a Super Bug. Your mission is to build a creature made from the parts of different minibeasts. 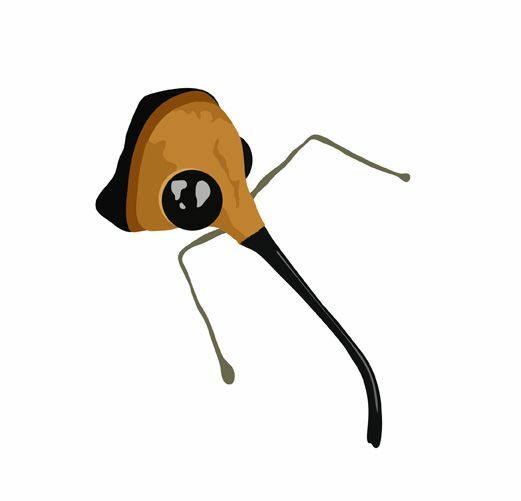 You will be able to choose a body, head, legs and then two super powers to make up your Super Bug. Along the way you are given useful information about the different bug parts to help you decide. When you have released your creation you can give it a name and print off a Top Trumps-style statistics card to compare with others. You can even print lots of Super Bug stats cards and play a game like Top Trumps with them!